A Legacy of Satisfied Customers! 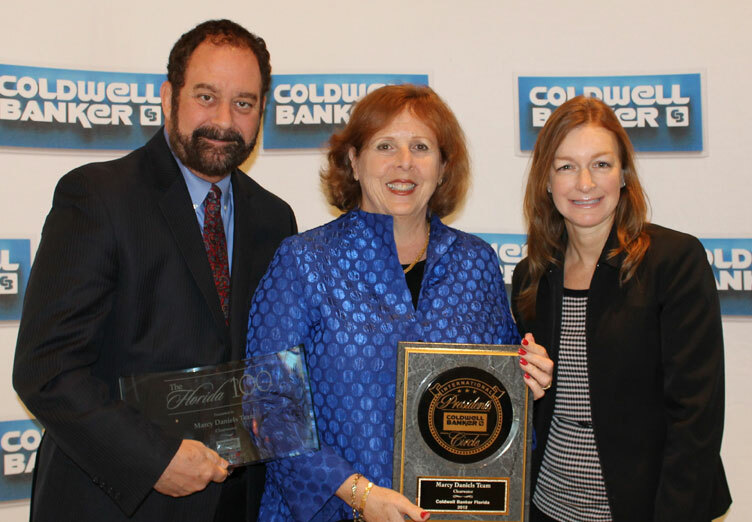 Coldwell Banker recognizes Marcy Daniels and The Daniels Advantage Team for their success as the Top Team for the Clearwater office for 2018! Their achievement qualifies them to be listed among Coldwell Banker's Top Agents in Tampa Bay and among the top 100 Coldwell Banker NRT sales professionals in Florida (Florida 100). Whether buying or selling, our team strives to be a "blueprint for success" through our proven results, professionalism and experience. Marcy, Scott and Debbie are assertive and diligent in their service.  In today's market, it is certainly very important that you and your family have an "experienced team" of Realtors to serve you well for your real estate needs. Give us a call at 727-560-8080 or email us at marcycrs@aol.com.